The Hi quality And Hi-Speed USB 2.0 Cable helps you achieve maximum performance from your USB devices. Now you can connect your USB printer, scanner, external hard drive, and other peripherals and enjoy error-free data transmissions at up to 480 Mbps. 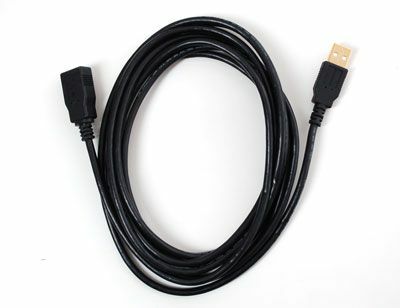 The cable is constructed to be 100-percent compliant with current USB specifications. It's hot pluggable and supports up to 127 devices on a daisy-chain configuration.